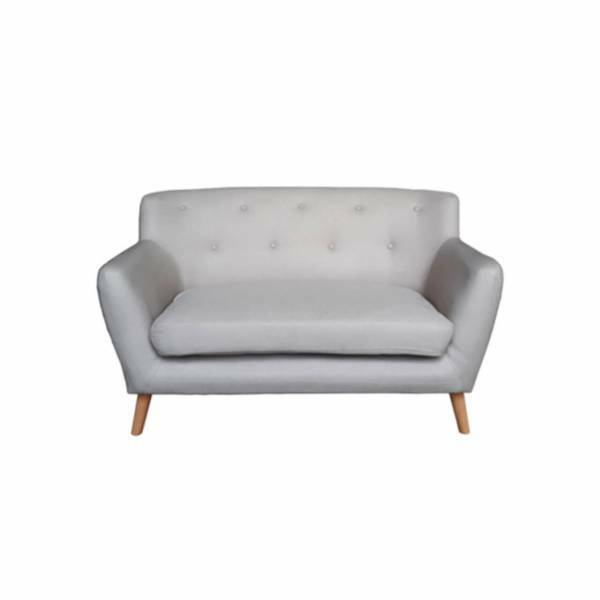 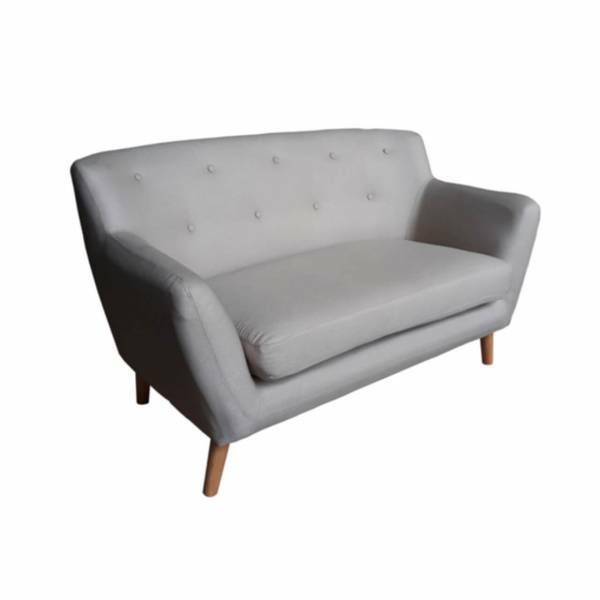 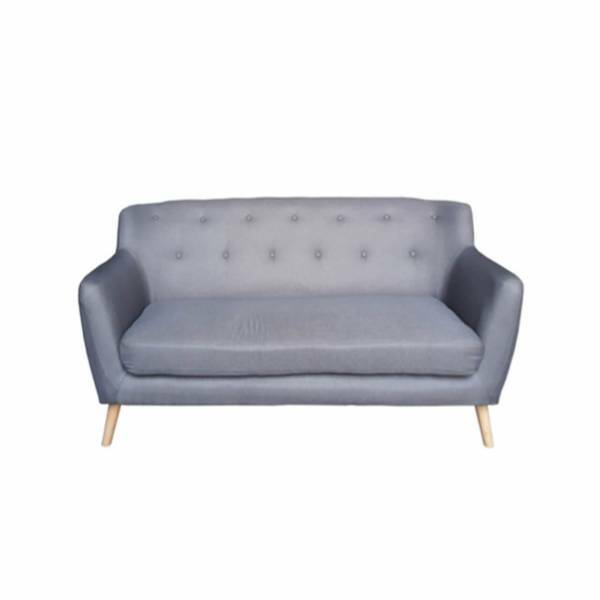 The Samara sofa is an elegant and comfortable loveseat-type sofa with rounded edges and lightly tufted seats. 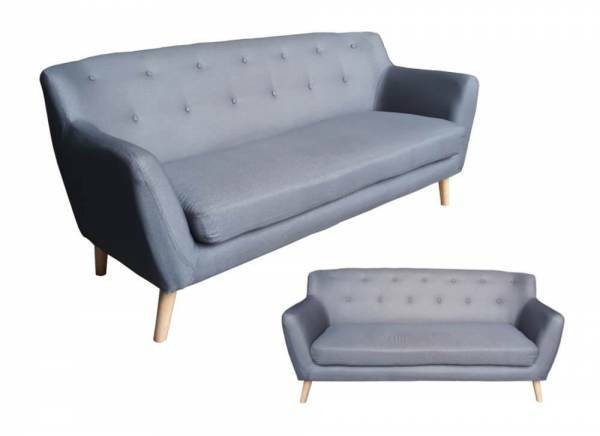 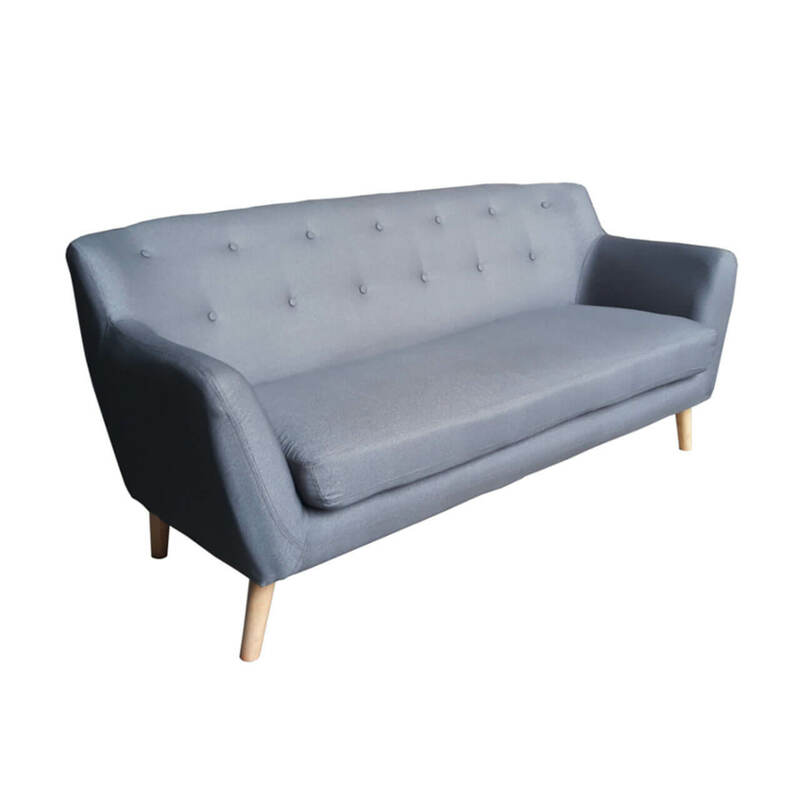 Cozy and small, the Samara sofa is perfect even for small condos. 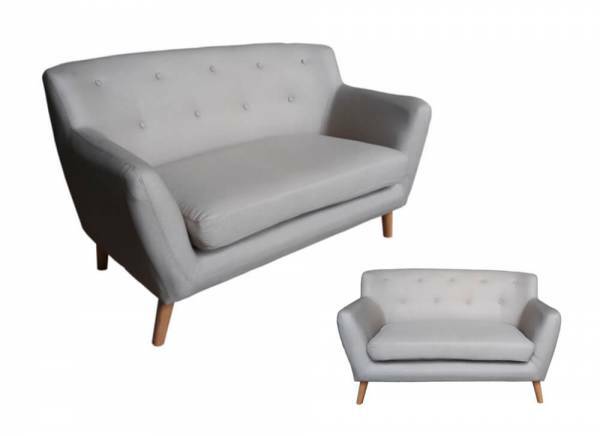 Comes in two sizes and two colors.